PROTECTION, PROTECTION, PROTECTION! Powerful, versatile, reliable. 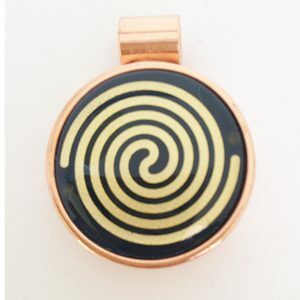 These Zen stones pack a powerful punch against Electromagnetic pollution and all unbalanced energy. Three different size stones that you can use individually or stack Zen style for maximum protection in your home or workplace. 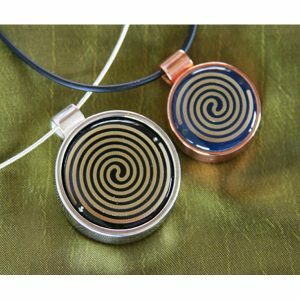 Each stone modeled on real stones, cast in pewter with our unique, tried and extensively tested technology has the added power of embedded scalar waves in the solfeggio frequencies. Category: EMF Protection Products. Tag: EMF Protection Devices.